This was the question that my daughter Aisha asked me back in Ramadan 2013, when she was only ten years old. Looking through all of her “how-to” books on her shelf written for girls to discover their favorite clothing styles, hair styles, and hobbies, it became obvious that a book like this was essential for her developing Muslim identity. I wanted to create a book for her, and all the other girls like her, that was colorful, fun, and vibrant; a book that reflected who she was inside and outside in her every day life. A book that made her feel excited to think about this important milestone for a young Muslim girl, and most importantly a book that gave her confidence to choose to cover when the time came. Right then and there, I opened up a word document and told her “Why don’t we write one together?” Excited, she began to list all of the things she’d like to see in a basic “how-to” book. And it begins with what they see at home at a young age. Hijab is not something a young girl can fully grasp and understand when she is young. What she can grasp is that hijab is important, beautiful, natural, and something that is pleasing to Allah, subhanahu wa ta’ala. By giving the special young girl in your life a book like this when she is young, a book that she enjoys flipping through and reading, you are creating a positive energy around this noble yet monumental decision she will need to make when she becomes a young lady. Our talented illustrator, Sarah Hafeez, did an amazing job bringing colorful, vibrant, and engaging images to this book masha’Allah. Wearing Hijab isn’t an easy decision for many girls today. Aisha wanted the book to address some of the areas she was learning how to manage. What do you say when someone in public asks you why you cover? What happens if you are practicing covering, and see someone from school around town? How do you handle being made fun of it should happen? 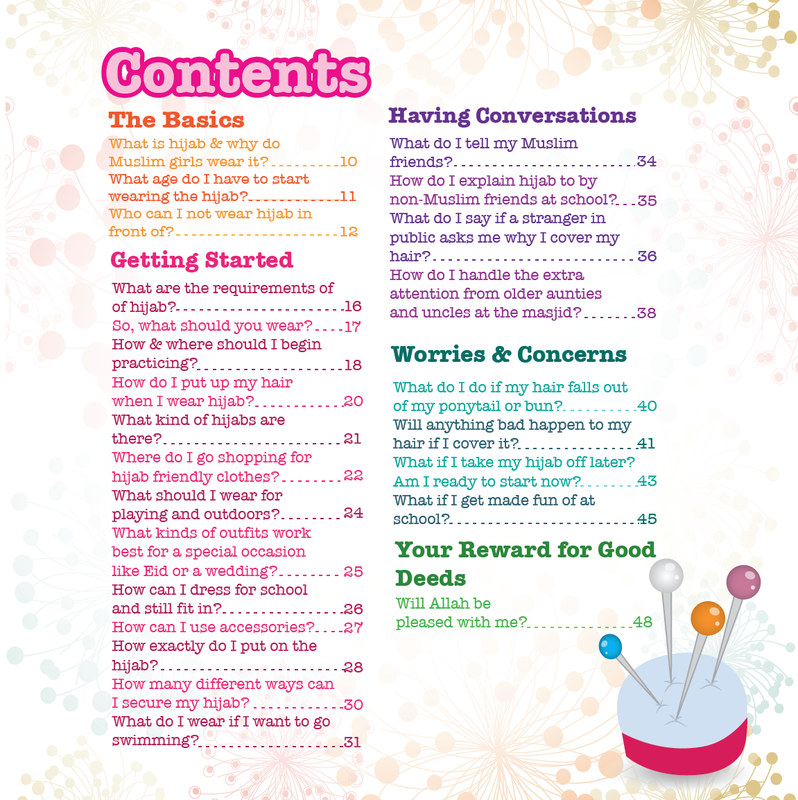 We wanted to make sure the book would give girls tips on how to handle the real world and address some of their fears in an age appropriate way. 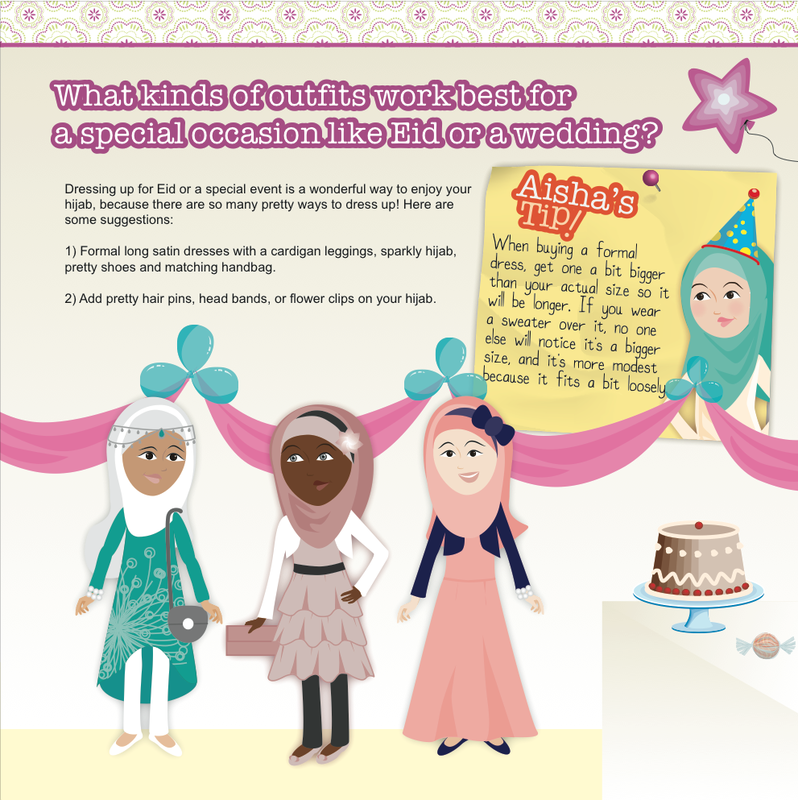 The Hijab Ready book has been purchased by parents, teachers, girl scout leaders, school districts, halaqa leaders, grandparents, and other extended family. Everyone has been pleased at how excited the girl's receiving the books were and how fast they started to implement some of the ideas in the book! 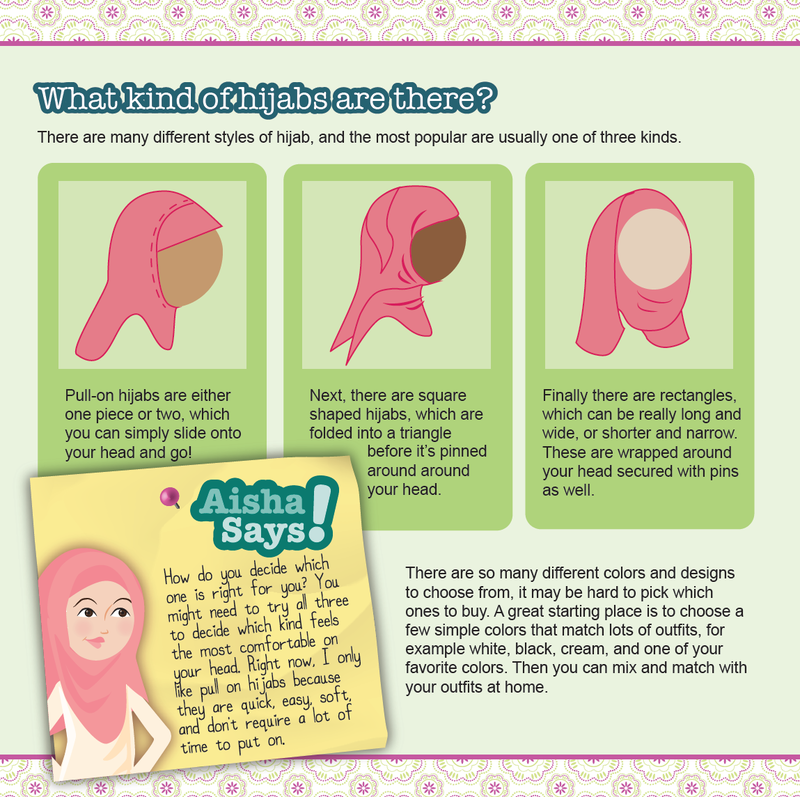 It makes the conversation about hijab easy and inspiring!